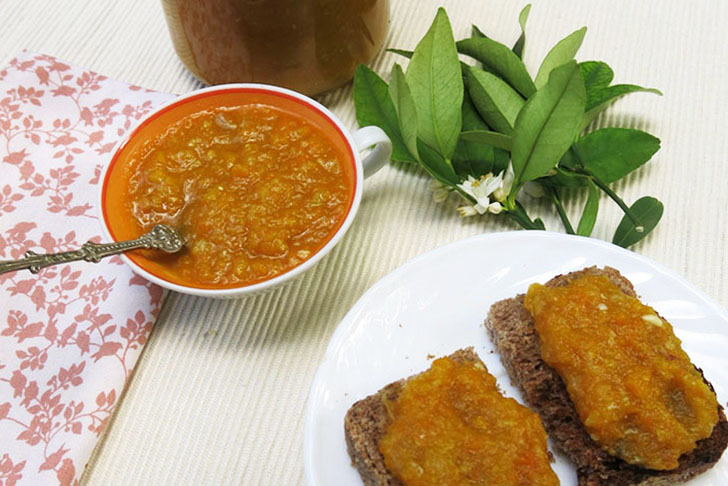 This over 100 year-old recipe for old-fashioned carrot marmalade is the perfect way to preserve carrots into a candy-like yummy spread. With just the right balance of sweet and tart, this refreshing sunny mix is ideal for spreading on toast or pairing with cheese for a delicious snack. 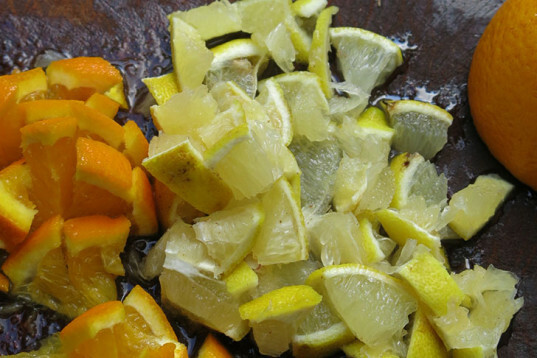 Called marmalade -- and not jam -- the idea is not to toss the fruits' peel but to cook with it. 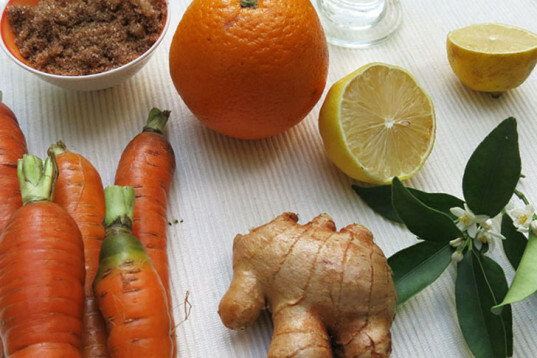 With the right mix of fruits and vegetables, this centenary neon recipe includes grated ginger that helps lift up the flavor and deal with the orange and lemon peels' inherent bitterness. But if you fancy a spicier edge, throw in some cardamom seeds like they do in Afghanistan. Make a preserve, store it in a jar or freeze it, and if you made too much of it, well, you've got somebody's birthday gift sorted. Wash the citrus in very hot water to remove any wax from the skin. Do not peel, just chop into small chunks and remove all seeds. 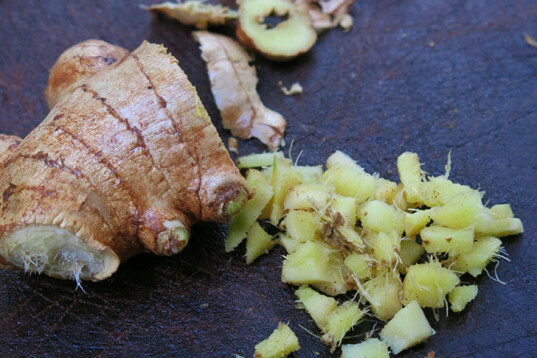 Use a spoon to peel the ginger bit you will use, and chop or grind into small pieces. 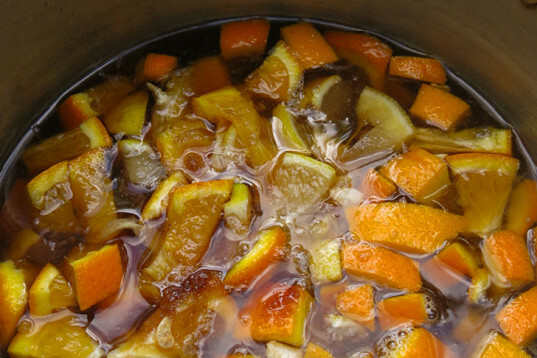 Place the diced fruit, ginger, sugar and water in a large stockpot but do not heat yet. 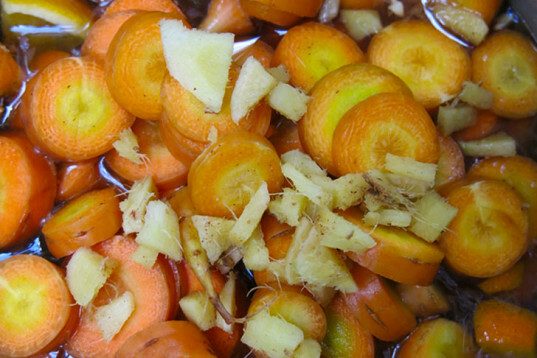 Cut the carrots into small bits, using a knife or a peeler, and add to the pot. Stir on medium heat. Boil for about 20 minutes and stir occasionally but keep an eye on the mix. Add more water if you need to and heat until the carrots start looking glazed (translucent). Once the mixture is thick, take the pot from the heat and let it cool. 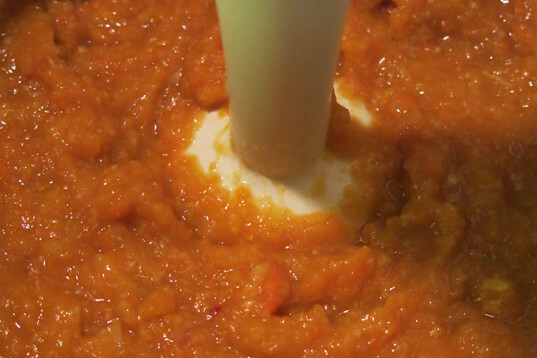 Blend and if you like, leave some chunky bits so you get flavor sparks every so often. Keep in the fridge, preserve by canning or freeze for later.